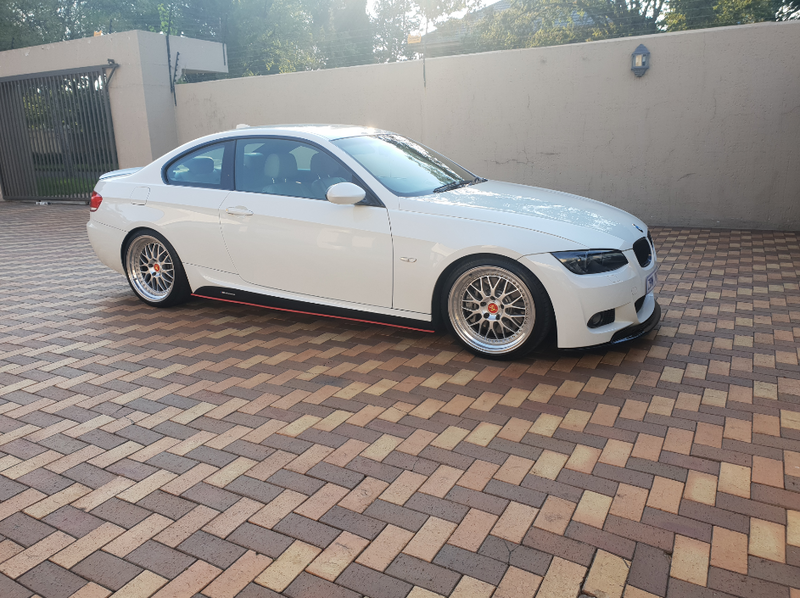 2010 E92 335i N54 Manual Msport in Alpine White. I remembered seeing the car for Sale late December and admiring it in the post, after been in the market for a while for a decent 330D LCI with low Mileage, On the 9th February I decided let me rather see the car and I can make a decision from there because the car would be a weekend car and not my daily, so I contacted the seller who was luckily available at the time and I went through, After seeing how clean the car has been kept, all problem parts changed to the latest revisions and going for a test drive in it I already knew I couldn’t miss out on this deal. F10 550i clutch upgrade with BMS CDV valve. 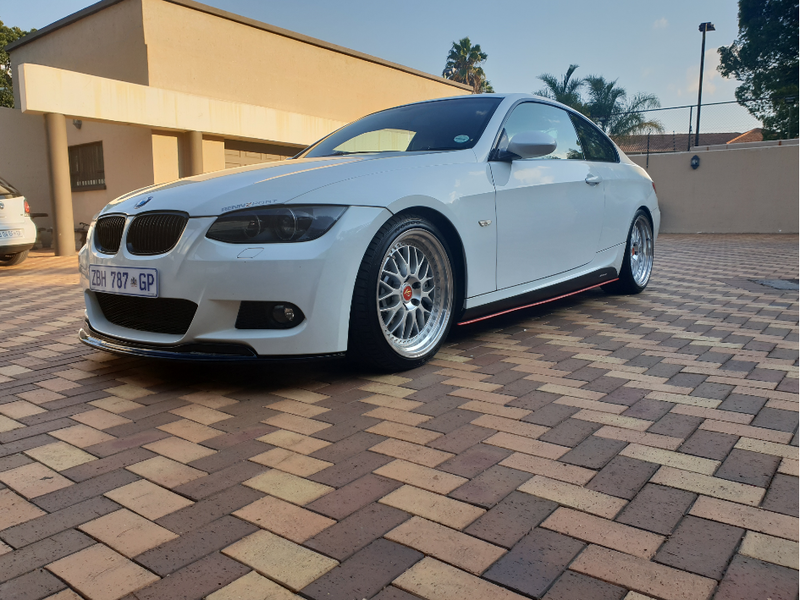 Front splitter lip, rear carbon diffuser with 101mm exhaust tips, black kidney grills, MPerformance side skirt sills, Performance boot spoiler. I know you will look after her......still has so much more potential performance wise. Congrats. Saw this car run and it's really strong. 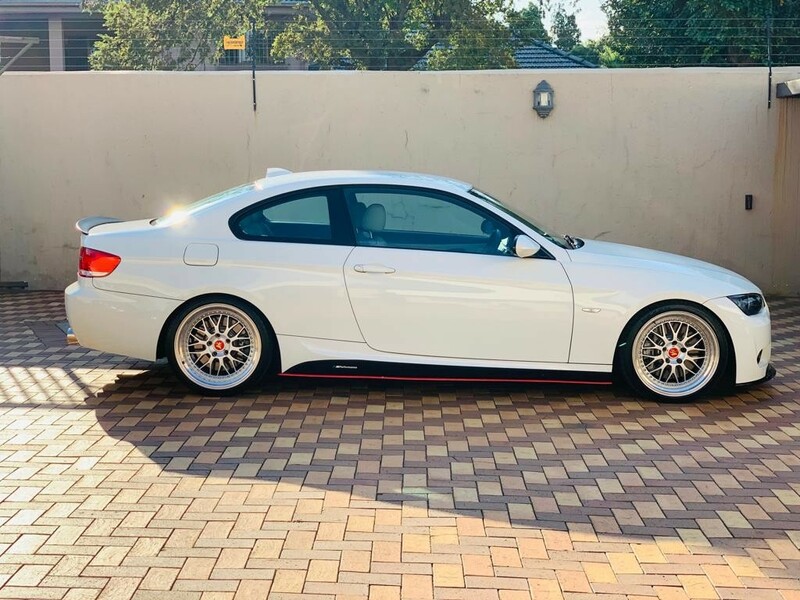 What a stunner, was actually telling @Karsh330d his sale of this vehicle was more of a, "buy the car, get the mods free".. Amazing value for money, given the attention this car received. Congrats and many happy miles of smiles bud! (13-03-2019 01:56 PM)Karsh330d Wrote: I know you will look after her......still has so much more potential performance wise. 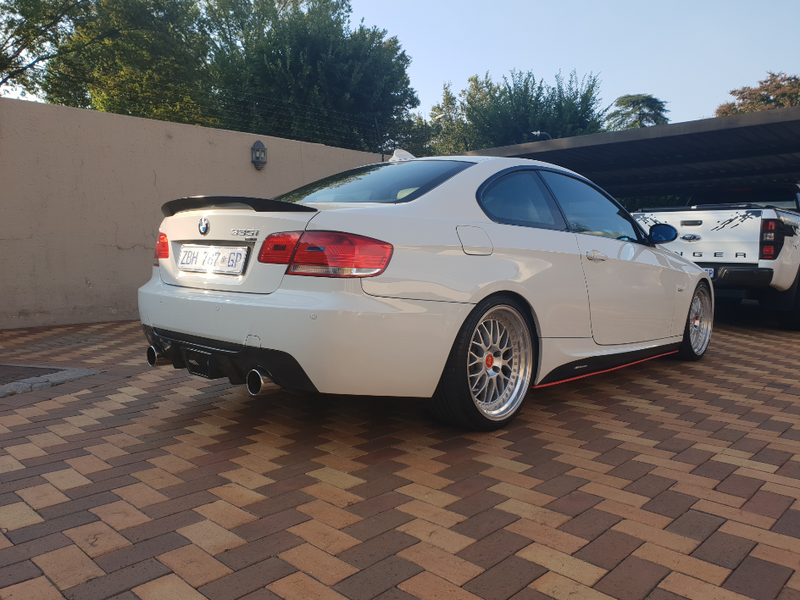 (13-03-2019 02:24 PM)KPM_330 Wrote: What a stunner, was actually telling @Karsh330d his sale of this vehicle was more of a, "buy the car, get the mods free".. Amazing value for money, given the attention this car received. Just your luck I actually opened that ad more times than I should've, if it was a year later, I would've probably pulled the trigger.. 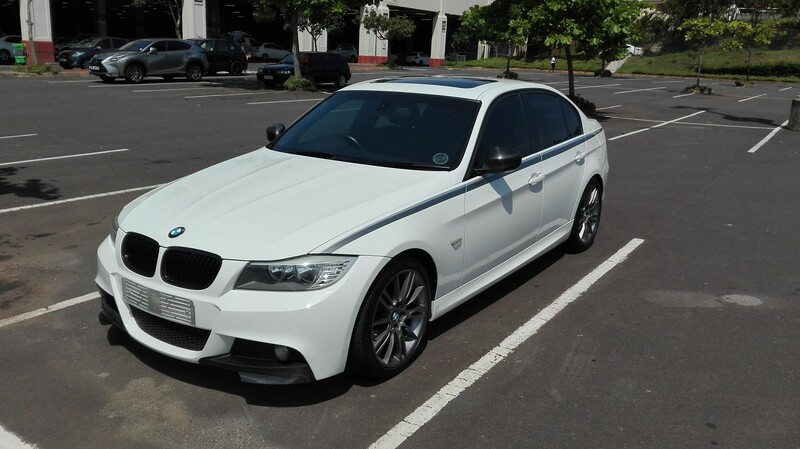 I miss my N54, but the maintenance costs coupled with my personal circumstances, meant I had to let it go. This one has been properly sorted for a good long while, just keep on top of the little niggles and you will have a solid car. Congrats on this car, it's very well sorted! I know you just got this car, but if you're looking for a set of M3 mirrors for it, please let me know as I am busy parting out my car! Its unfortunate that you had to let your N54 go, those are some of the hardest decisions we make in life. (13-03-2019 03:36 PM)boost3d Wrote: Congrats on this car, it's very well sorted! Its never to soon to start modding even more, will drop you a PM. Congrats man... Couldn't hav bought a better N54.